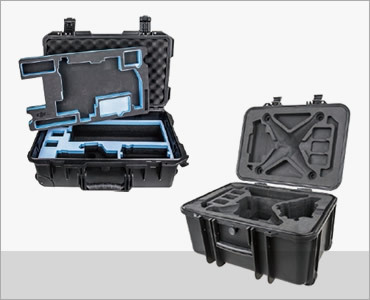 Croxs is the hard case with several superior designs. 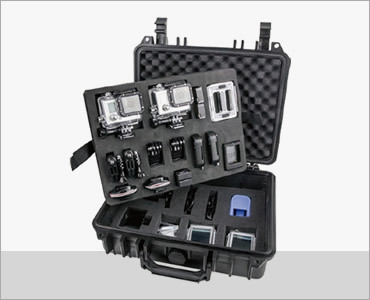 This video shows you the comprehensive features of most popular CX5219 case. 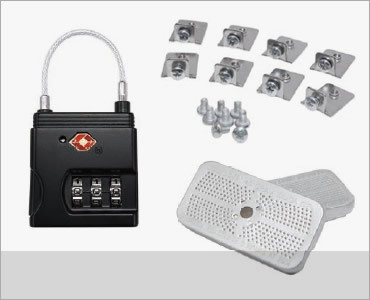 The coolest from Kupo. 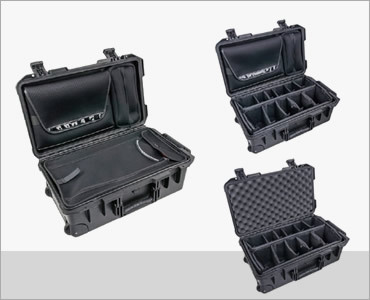 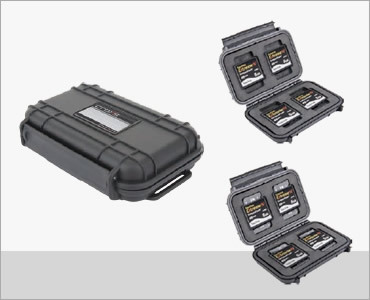 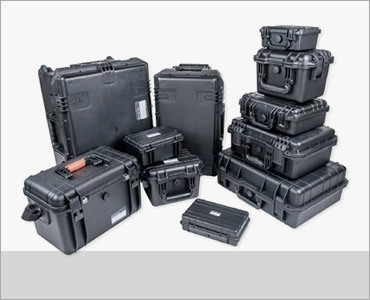 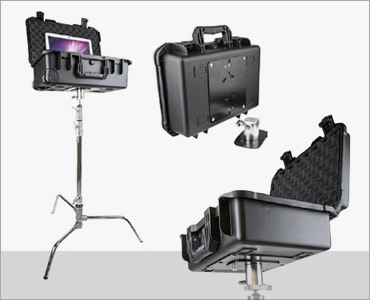 Croxs is a hard case series for boundless exploration, designed and manufactured for giving greatest protection to equipment over transportation or rigorous weather condition.